Costa Rica is a bit of a different tropical location than most. It is lush with green foliage, red and blue long tailed parrots flying and if you are lucky you get to see the long clawed Sloth. 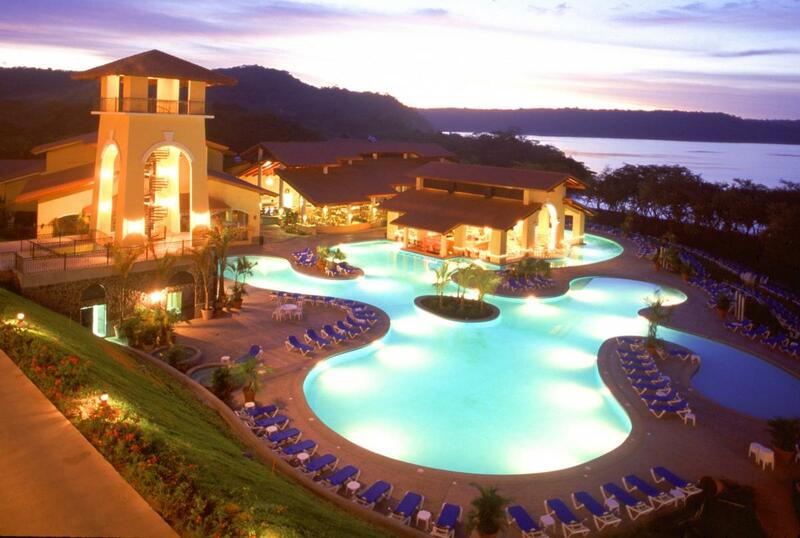 All-inclusive resorts are plenty in Costa Rica catering to your every vacation need. 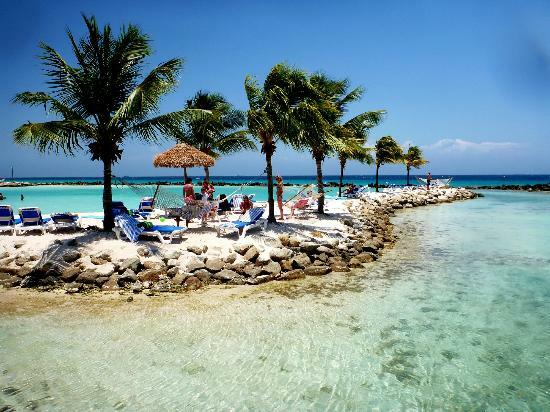 Tropical drinks, Central American cuisine, water activities, and much more. 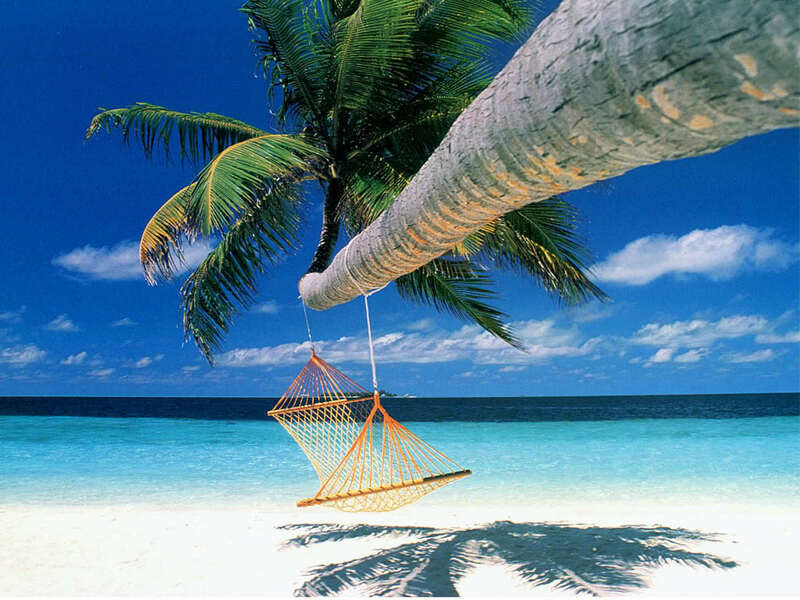 Costa Rica happens mostly on the pacific side and here are some great all-inclusive resorts to choose from, the Flamingo Beach Resort, Occidental Grand Papagayo, and Barcelo Langosta Beach all inclusive are three beautifully landscaped resorts that will make your vacation in Costa Rica special and relaxing. 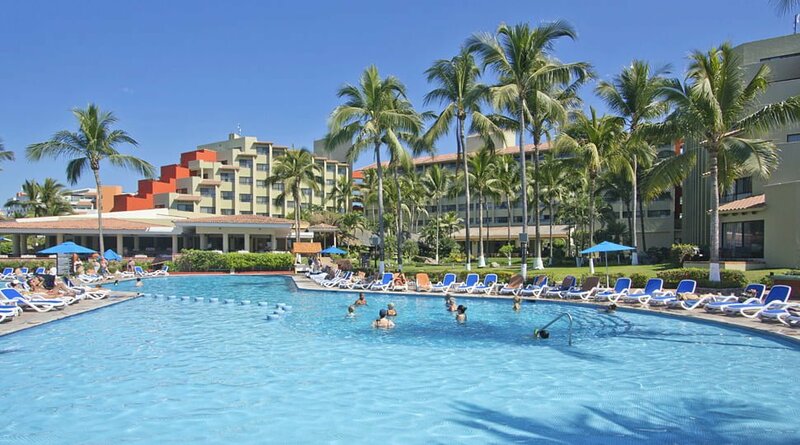 The Flamingo Beach Resort located in Guanacaste, Costa Rica is an impressive vacation spot with a casino, full service spa, and two outdoor pools. Included in your vacation package are meal and drinks from the lovely restaurant and bar on site. There are plenty of activities to enjoy during the day and on into the evening. Fitness facilities and all your beach comfort needs are provided by the resort. The world class staff is there to make your stay relaxing and wonderful. Chat among fellow tourists or find a cozy spot for you and your loved one and just enjoy time together. The Flamingo Beach Resort has a little bit of everything for your tropical pacific paradise vacation. The Occidental Grand Papagayo Adults Only Resort is absolutely beautiful and although not directly on the beach has the most amazing views from each of the modern and beautiful rooms. This all-inclusive resort includes your tropical cuisine and beverage at this 4 star rated resort set in lush jungles where you are apt to see a monkey or two. Water activities include kayaking and more. You can always just sit with a drink by the sparkling pool and work on your tan with your honey. Located in Guanacaste this is a truly spectacular tropical experience for you and your favorite loved one to relax your cares away. Barcelo Langosta Beach All-Inclusive Resort in Guanacaste is another great choice for a beautiful tropical paradise vacation in Costa Rica. Balconies, a casino, and Wi-fi are just a few of the amenities of the Barcelo. Outdoor pool, sun lounges, and cabanas are just a few of the luxuries provided for sun tanning and bathing. A fitness center and nightclub as well is on site for plenty of physical activity. The modest modern rooms overlook an expanse of tropical foliage. Stay in your room if you wish, you will feel comfortable and happy in your tropical home away from home in Costa Rica at the Barcelo Langosta Beach All-Inclusive Resort. From all the resorts there is plenty of staff to help you if you would like to go on excursions away from the hotel or tour the nearby attractions in Costa Rica. All these resort fall between the $200 and $300 a night with the all-inclusive package. Pacific sunsets, rainforest foliage and animals, are just a couple of the amazing sights you will see on your Costa Rica vacation. 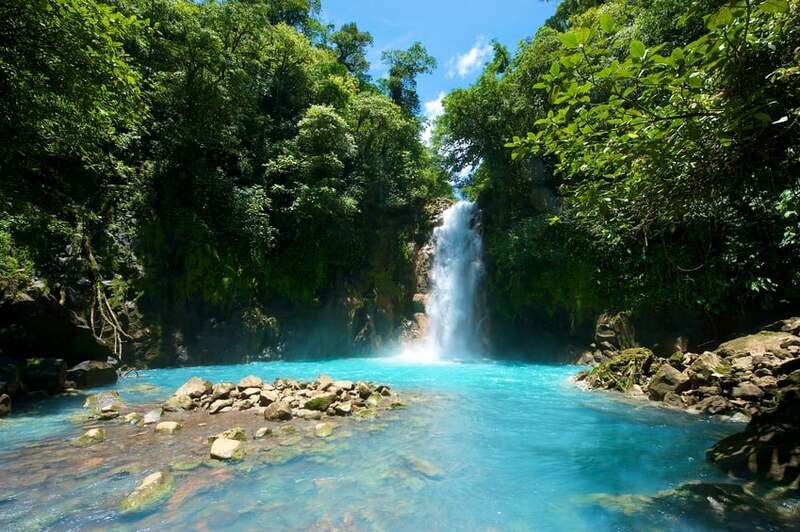 Book your Costa Rican vacation today.